AppValley is the latest in a broad category of third-party app installers, offering a massive choice of iOS apps, games, modified content, Cydia tweaks and a whole lot more. With support for both iOS and Android devices, it is incredibly easy to use, does not require a jailbreak and is entirely free – read on for all the details. 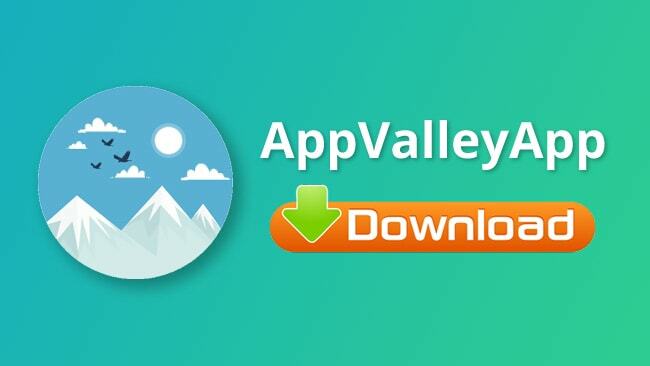 Below is the how-to guide to download AppValley app. Go to the Official AppValley website and choose and tap one of the Profile buttons to start the profile download. Go to your home screen – you should see a process indicator. If it says “Waiting” tap it to start the installation. Wait; the icon is on your home page when the process has finished. Tap the result, follow the on-screen instructions to install it and enjoy! If AppValley isn’t for you, deleting it is straightforward to do. Yes, it is. Because it works with the same permissions as an app store app and doesn’t require root access, it doesn’t go against the platform security. It also doesn’t open your device to external threats and is fully secured with SSL encryption, not to mention regular developer updates. No, for all the reasons above. 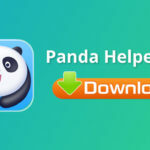 As it doesn’t hack into your iOS device, and it doesn’t need any unique methods to work, it is a legal app installer. That means your warranty cannot be voided for using it. However, it might be different if you use one of the tweaks that change how your device functions. Don’t worry; if your device has to be returned to a store for repair, delete the tweak and install it again later. 3. Find that developer name and tap it. 5. Close Settings and try the app – that message won’t appear now. AppValley is a great installer, versatile and easy to use, not to mention free for everyone. Try it out, see what it can do, and follow us on Facebook for more great tips and cool app recommendations like this.